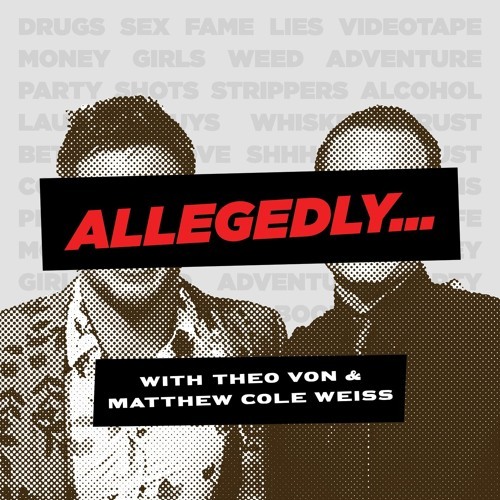 "Allegedly" goes... underage! Our first teenage guest - "Modern Family" star Nolan Gould who plays Luke Dunphy on the show - stops by to fill the judge's seat and listen to some bizarre stories, advice, and questions. Gould reveals which "MF" stars he has crushes on... that audition where he mistook Russell Simmons for Richard Simmons... and how often he gets hit on by MILFS. In the end, he must choose a winner, but in the process, he lets us know how hard out there it is for a teenage pimp these days.